Beyond Limits is a BolderBoulder training program for Boulder County residents with intellectual/developmental disabilities. The group meets Mondays and Wednesdays from late March until the big race on Memorial Day! 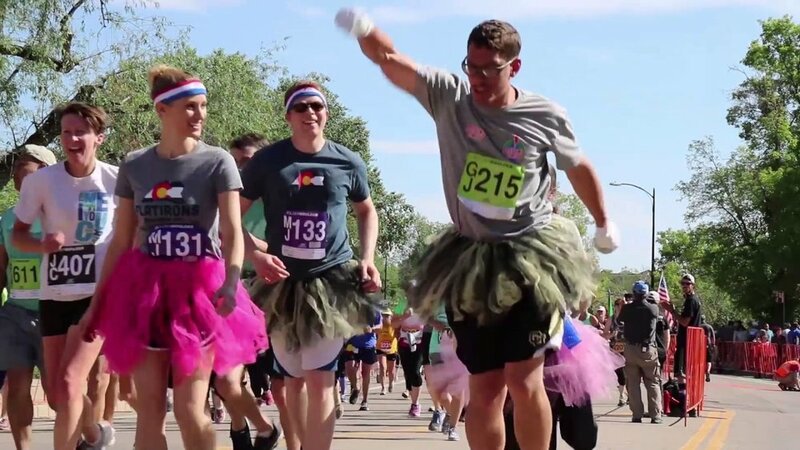 As an athlete, you will be paired up with a coach to train for the BolderBoulder. You will work with the same person throughout the training period; which helps you get to know each other and helps establish good pacing and motivational skills. The group trains together as a team, so there’s a lot of fun out there on the trail!